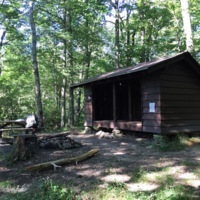 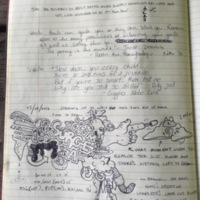 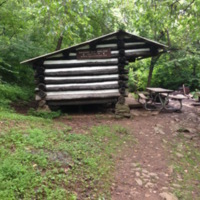 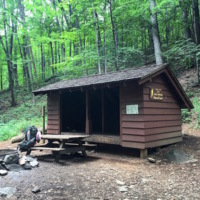 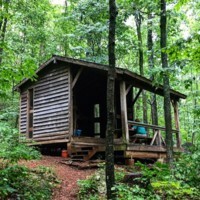 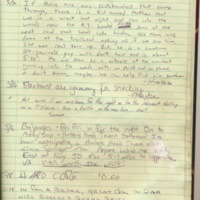 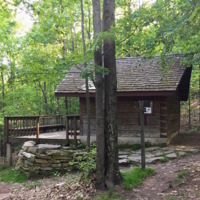 Since the beginnings of the Appalachian Trail, the Appalachian Trail Conference, various trail clubs, individuals, the Civilian Conservation Corps, and the National Park Service, have built a wide variety of shelters for hikers to use. 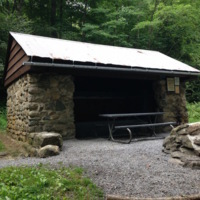 Many of the early shelters were constructed of chestnut logs before the die off of the American Chestnut on the East Coast. 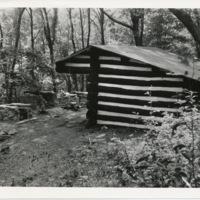 More recent construction has been done largely with pine or oak planks. 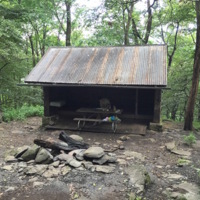 Some shelters are simple lean-tos or boxes with a roof sleeping just a few hikers, while others are two stories tall and can accommodate more than a dozen hikers at once.